Andreas, together with his wife Lina, are the Lead Pastors of Hillsong Church Stockholm. 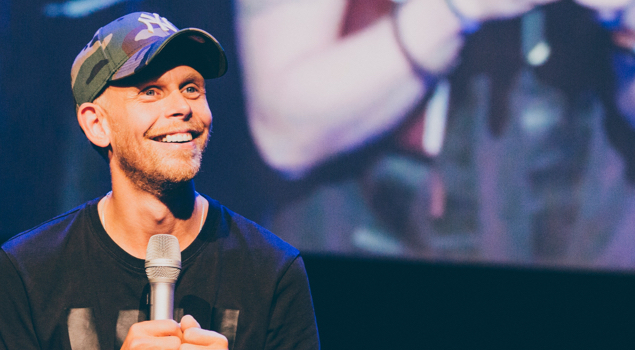 He has spent over 15 years within church leadership and firmly believes in the call of the local church, for it to be a place where people can find hope and answers in life. 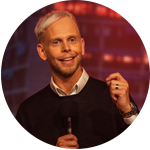 Andreas loves communication and is committed to helping people gain a genuine revelation of the hope of Jesus Christ and His Church. Andreas has 2 beautiful blonde Swedish daughters Selina-Jo and Angelina Africa Hope. Andreas is crazy about sports but has a real hard time getting his head around the fact that some sports are called football even though they pick up the ball with their hands. När Dina Ögon Öppnats Av Jesus!